I sadly admit that I never got to Bayonetta 2 this year, being one of the few empty marks on my ballot over the last 12 months. From what I’ve heard though, it really is one of the very best action games in quite a while. Developer Platinum Games have a very good record, Legend of Korra not counted, and I try to make sure to get to their games at some point or another. I’m sure Bayonetta will keep me going into the game-sparse January. That is why it is good to hear that Platinum’s future slate is looking pretty full. 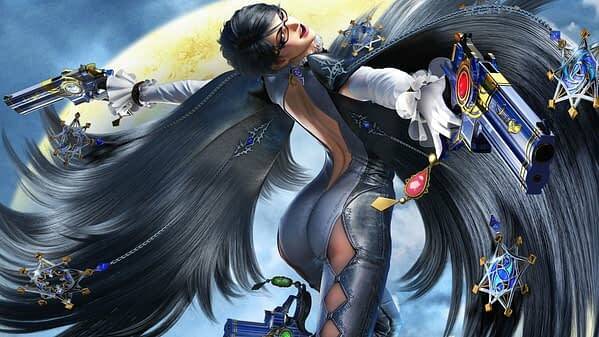 In an interview with 4Gamer (via Siliconera), Bayonetta 2 producer Akiko Kuroda outlined some of the future plans for the company. We’ve already began working on the next project, but it seems like it’ll be a little while longer until we can make an announcement. I hope that we can do something related to the Bayonetta series in 2015 as well, so please keep an eye out for more from Bayonetta! I can’t possibly see how there could be a serious addition to the Bayonetta series as early as next year, but hopefully ‘related to’ will turn into something concrete in time. Currently, a new project is in progress! We’re doing our best to develop something that will make you all say ‘I want to play it!’ and thank you for your continued support in 2015 as well! This is on top of the already announced Xbox exclusive Scalebound. That games had a crazy trailer with headphones and a lot of dragons. It was all very outrageous and all very Platinum Games. 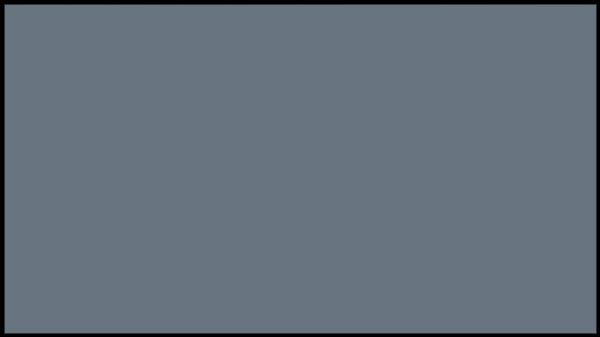 Platinum make some excellent content, so here’s hoping each of these projects pan out. The Elder Scolls Online Get Rid Of Long Term Subscriptions – Is Free To Play Imminent?